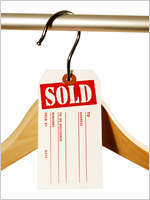 Protect your tags from weather, oil and abrasion. 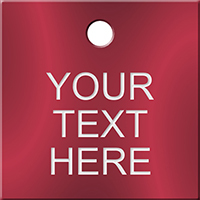 • Clear vinyl envelopes protect your tags. • Make sure that your record-keeping is kept neat. • Made of heavy duty, clear vinyl. • Each pouch has a punched hole on top. 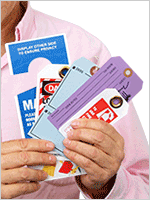 • Thick, durable clear pouches are ideal for protecting cardstock and plastic tags. • Use these pouches in wet or outdoor conditions to make your economical tags last longer. • A weather-proof flap and a hole for hanging are included on this pouch. Perfect!! That's what I need.. This is the second year we've ordered these vinyl pouches. We use them to display pricing on our equipment inside and outside. They're not completely weather-proof, but they are weather resistant, and they do a nice job. The quality is just as expected, and the product is always delivered quickly!